The ideal summer experience for young children! Junior Gan Israel Day Camp is a warm and welcoming home away from home for all Jewish children and their families. All are respected, regardless of background, affiliation or level of observance. Our camp is built on the hallmarks of safety and fun. Each of our summer programs is tailored to be age-appropriate and flexible, and your child will receive individualized attention and care in a loving, Jewish environment. No matter which enrollment option you choose, your child will encounter new adventures and excitement every day. This is the classic Junior Gan Israel experience for children ages 2 ½ to 6 years old. Click to read more. An afternoon enrichment option until 3:30 p.m. is available for all campers. It includes snacks, professionally instructed gymnastics, music appreciation, and other enrichment activities. Click to read more. This option is JGI designed specifically for our younger campers, ages 2-3. It also offers more flexibility in scheduling. Click to read more. Your toddler will attend with a parent or caregiver. Designed to provide your toddler with challenges and opportunities that foster feelings of competence. Click to read more. 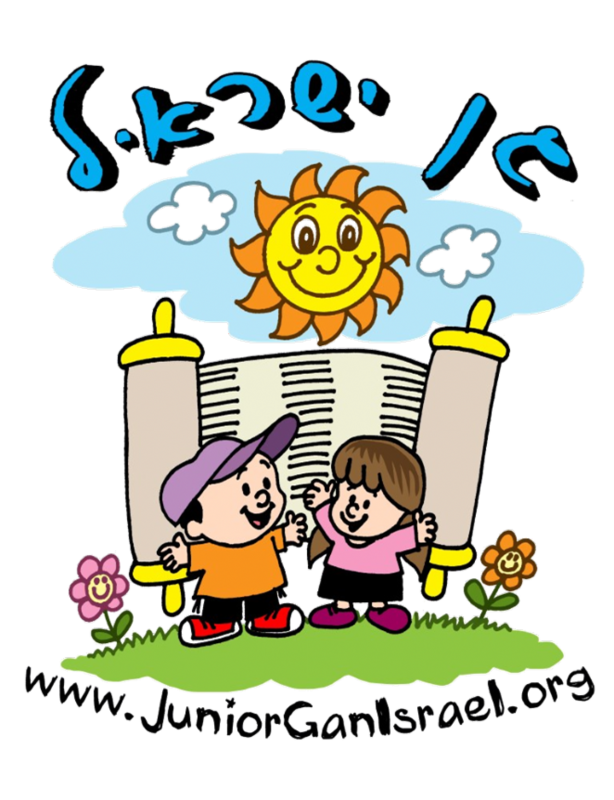 Junior Gan Israel is proud to partner with Keshet - the premier provider of inclusive programming for Jewish individuals with disabilities. Please click here for more information. Before- and after-care could be available by specific arrangement. Click here to contact Mrs. Posner and discuss your options. Please call Camp Director Mrs. Zeesy Posner at 847-677-1770x1 or your child's division head with any questions or comments. Junior Gan Israel is for children up to age six. Visit www.GanIsraelChicago.com for children over six years old. To register your child in Junior Gan Israel Day Camp, click here.